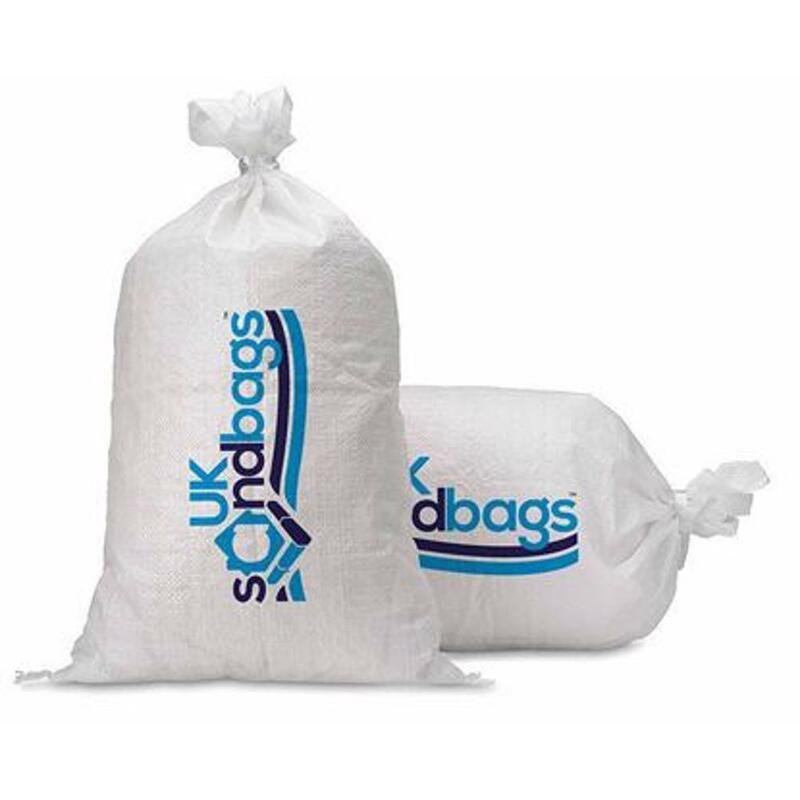 UK Sandbags provide sand filled sandbags, self inflating sandbags and empty sandbags to construction companies, demolition companies, traffic management and local authorities accross the whole UK. 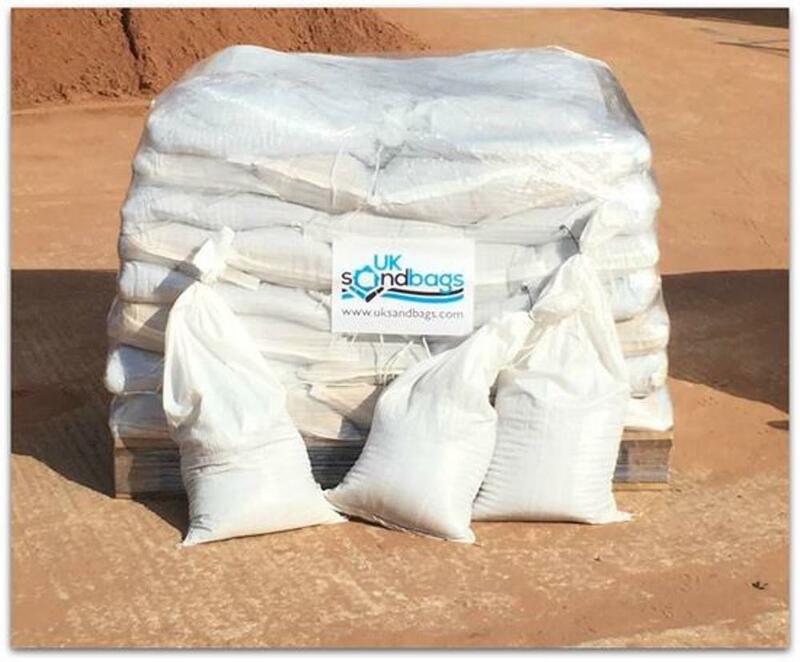 We maintain a stock of over 15,000 filled sandbags and our delivery is extremely fast and efficient, with the ability to handle emergency orders for the flood defence industry and local authorities. We can also lay the sandbags if required. We also provide filled, empty and self inflating sandbags to the domestic market. Our homeowner packs, air-brick covers, door blocks and toiler bungs will ensure you're ready for any flooding. Almost 60% of small businesses do not have a flood plan, despite two thirds of them having been affected by flooding in the past. Some of the largest construction and traffic management companies contact us on a regular basis with varying requirements. UK Sandbags took it to the next level. We were in an emergency and needed sandbags quick. They had the stock and came next day. Would highly recommend." UK Sandbags went above and beyond to get me what i needed. Arrived next day, couldn't be happier." 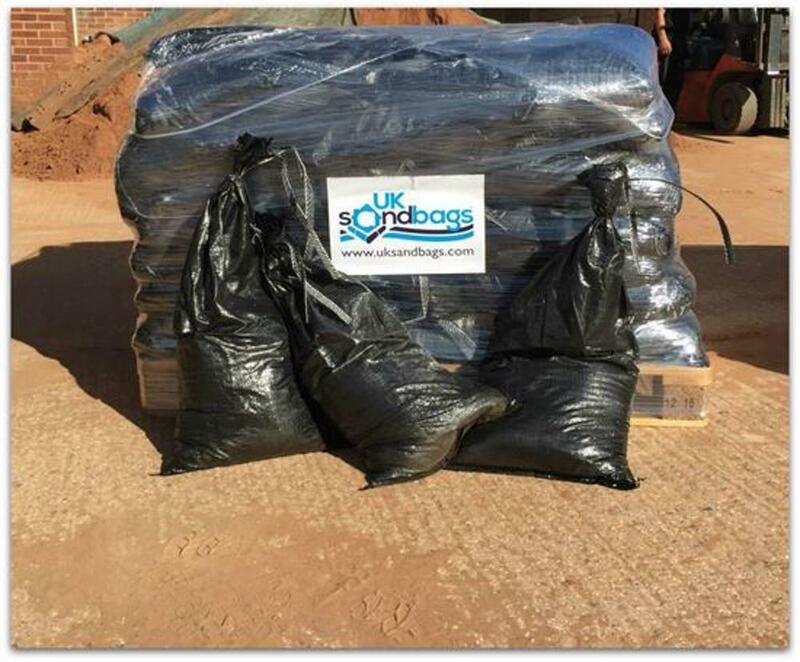 We needed a bulk order of sandbags for our business and UK Sandbags did not disappoint. Service was excellent and they came the next day which was really helpful." The British weather is notoriously unpredictable. UK Sandbags will be able to help you protect your home or business no matter what the weather conditions throw at us. Ordering with us is very easy. You can either visit our shop, call us or send us an email using our contact form. 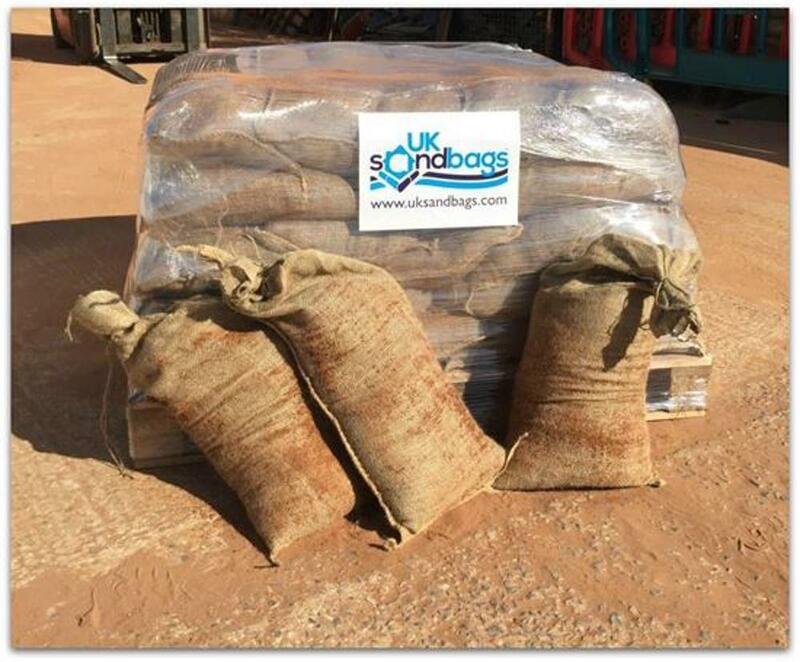 We maintain stock of over 15,000 filled sandbags so you don't have to worry if you have an emergency. And with our extremely fast and efficient delivery service nationwide, we have the ability to cope with emergency orders for the flood defence industry and local authorities. You can order our sandbags from our Shop. 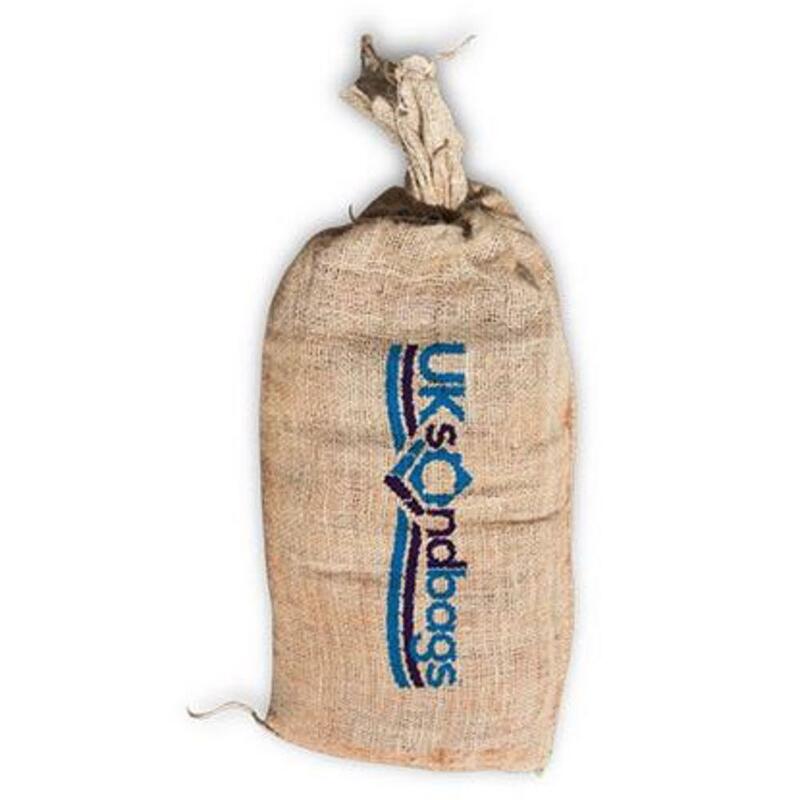 We have a range of sandbags to suit your needs from our environmentally friendly hessain sandbags to our longer lasting plastic sandbags. 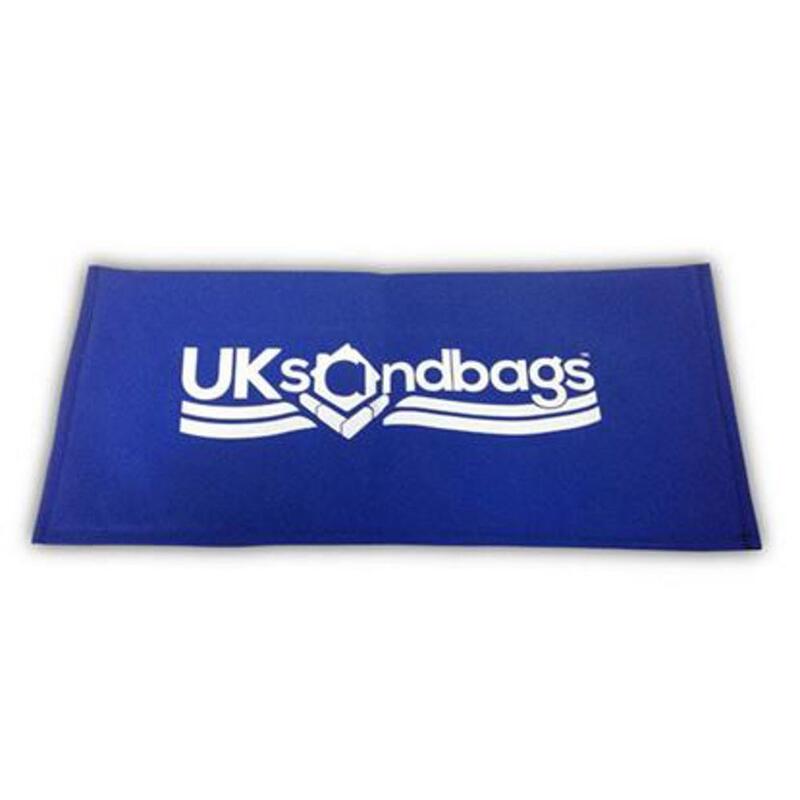 01977 232024 or email: enquiries@uksandbags.co.uk to discuss your order. 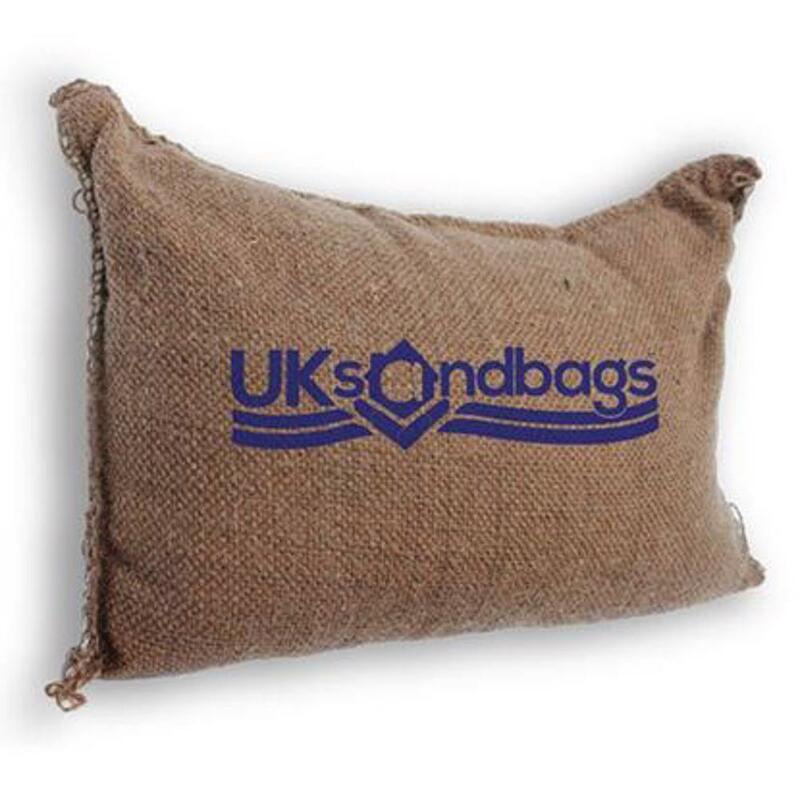 By calling UK Sandbags you can speak direct to us, which means you get expert advice on what products to pick depending on your situation. You can contact us using our contact form. It will only take a few minutes! We will get back to you as soon as possible. 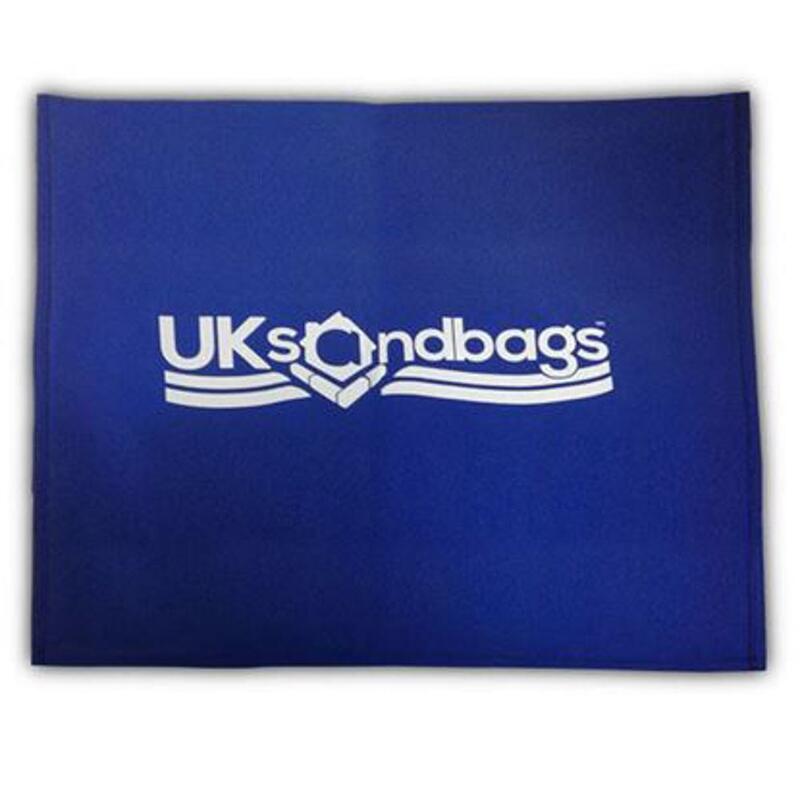 Enter your email address for the latest news at UK Sandbags.